The Gift: What do you give to a God who has everything? During the Christmas season, Christians celebrate the birth of Jesus Christ and hail that most monumental event in the history of mankind, God’s sending of His son Jesus to earth, as His greatest gift to us in His great redemptive plan of salvation. Although we acknowledge Jesus was indeed the greatest gift mankind could have received, what should our response be to God? What does He expect in return? 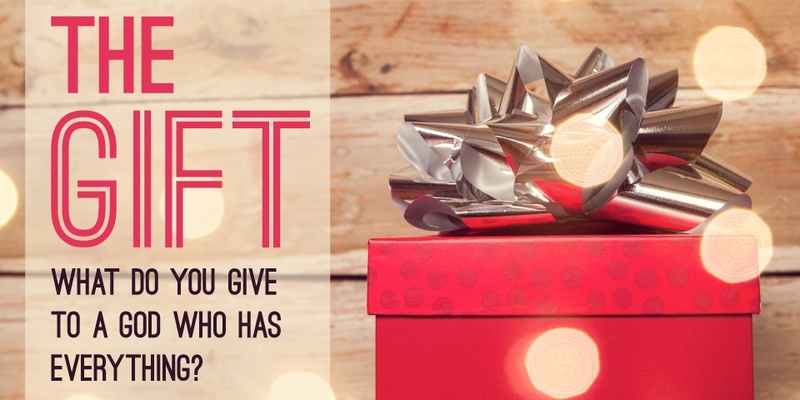 In this series titled ‘The Gift’, we will focus on five distinct gifts we as believers should be actively and willingly giving back to God from that which He has given us. Hopefully, through these messages, we will all come to a more clear understanding and appreciation of what it means to offer our entire lives over to God in a holy and pleasing way.